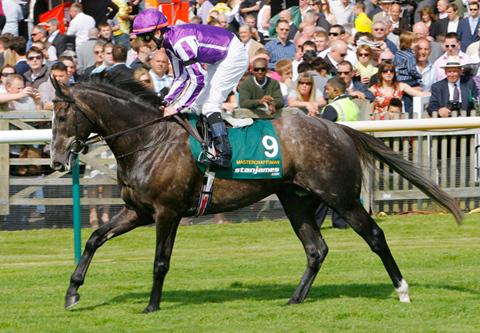 Mastercraftsman (above) and Sea the Stars (below) are the most exciting new stallions in 2010. 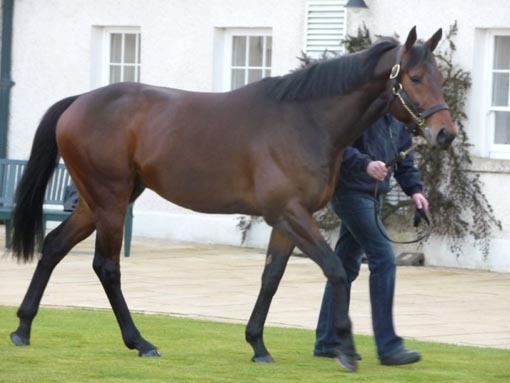 Sogno Verde (by Green Desert) is visiting Mastercraftsman and two of our visiting mares are booked to Sea the Stars. The Stallion Parades are now over and the 2010 matings have been finalised. 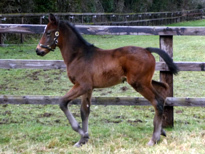 Our mares are booked to Mastercraftsman, Acclamation, Marju, Clodovil and another new horse for 2010, Intense Focus. 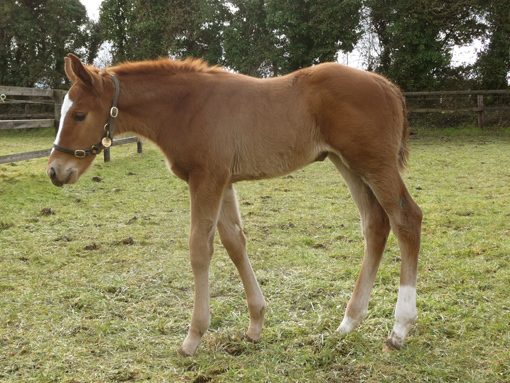 The visiting mares are booked to Dalakhani and Sea the Stars. 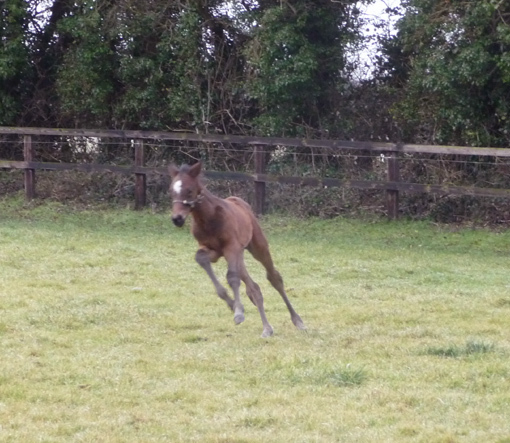 The mares and foals are getting used to the new environment and they appear to enjoy it already! Distinctive Look (middle) will visit Dalakhani. 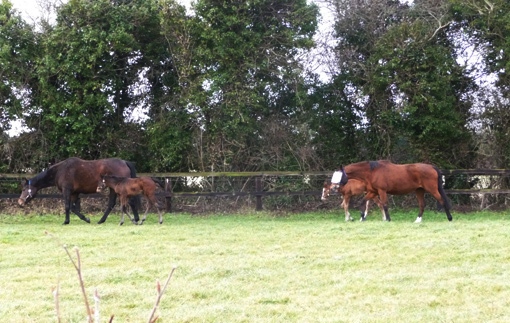 The first three visitors have arrived yesterday and are getting acquainted with their new surroundings this morning. Fortunately they have a lovely, warm spring day to do so. 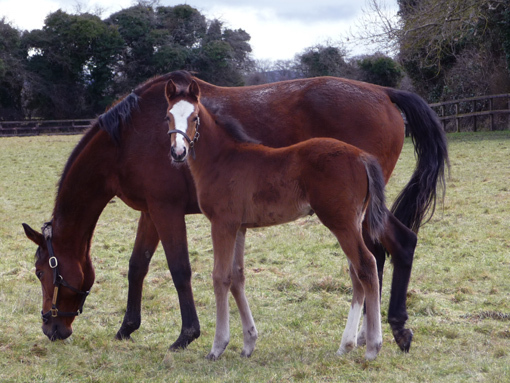 Specifically with her pretty filly foal by Mount Nelson. She will visit Sea the Stars.